PERFECT INVESTMENT for rental or FIRST TIME HOME! 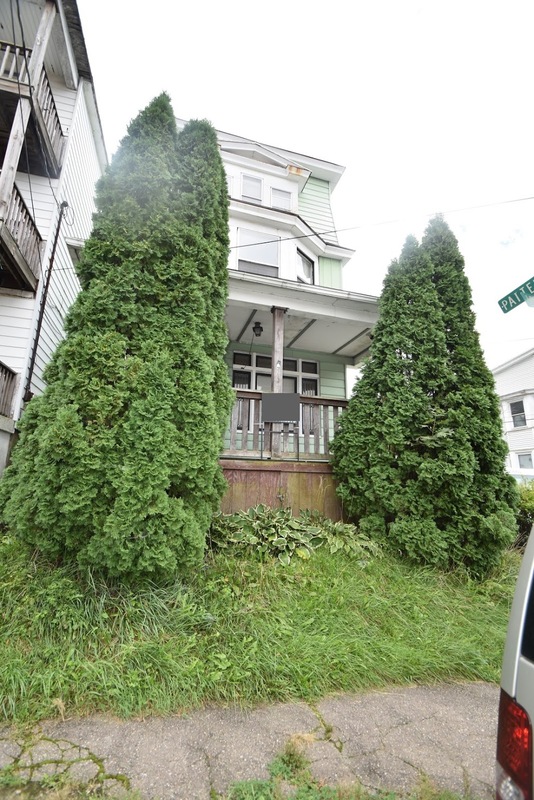 This detached 5 BR, 2.5 bath home in Tamaqua is located on a lovely corner property with a beautiful fenced yard, updated kitchen, hardwood floors, and newer roof! Main floor features open concept living room, dining room, kitchen, mud room, the second floor features three spacious bedrooms, and the third floor features two more finished rooms, for use as bedrooms, playroom or office. Contact us for more information on this great property today!